It was a day of many “firsts” for Andy Kocher. 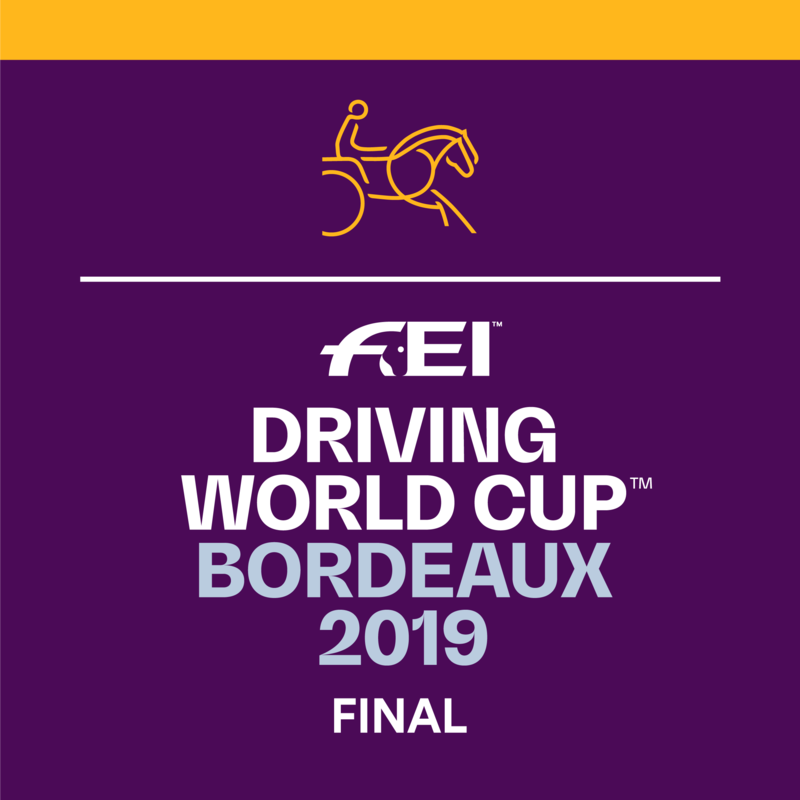 Last to go in an eight-horse jump-off, Kocher (USA) and Navalo de Poheton claimed their first World Cup qualifier victory in the $100,000 Longines FEI World Cup™ Jumping Del Mar. As a result, Kocher has now pushed into lead position of the standings in the east coast sub league of the North American League. Kocher and the 16-year-old Selle Francais gelding bested Eric Navet (FRA) and Catypso for the top prize. Chris Pratt (CAN) and Concorde finished in third. In a class where a tight time allowed proved problematic for riders in the first round, Kocher got inventive with his often-strong mount. He took three inside turns, two that no other rider attempted, in order to add strides down some of the lines and still make the time. “There was a really good rider named Terry Rudd, and she had a horse named PS Gazpacho, and my dad always talks about it.” Kocher said. “Last week," he said, "I think you should ride Navalo de Poheton like she used to ride that horse. Go any possible inside turn around the course that you can, so you can keep the horse on a slow, short stride and kind of keep him in check. Kocher, an east coast rider, has competed on both coasts through the first five North American League events and plans to make several other cross-country journeys in the coming weeks. The North American League continues with two events on Saturday 28 October 2017 in Calgary on the west coast and Washington, D.C. on the east coast.